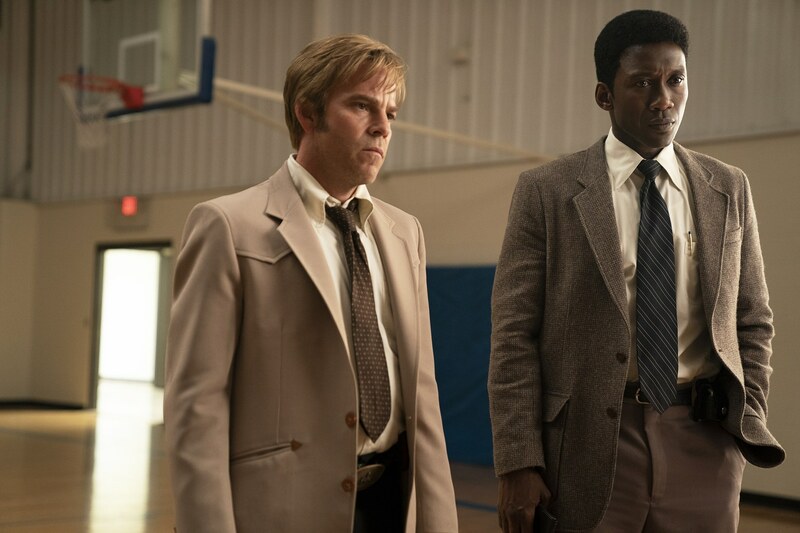 To say we’re excited for the third season of True Detective would be somewhat of an understatement – after a misfiring season 2 it looks like the series is going back to what made its first season such a masterpiece of television. 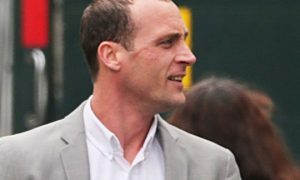 Yeah there’s a lot of moodiness and negativity going on there and Stephen Dorff doesn’t look like he’s happy to be Mahershala Ali’s partner does he? And it looks like Ali is really going to deliver an acting masterclass in this one, especially as that old man. Apparently there are three different time periods in this one which is slightly different to the first one at least. Calling that this is actually going to be really good right now though. You heard it here first. For more of the same, check out everything we know about True Detective as of now. Shaping up to be good.